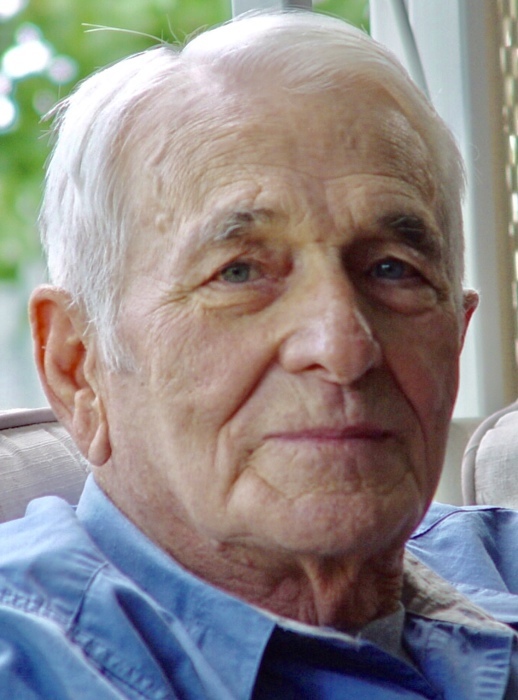 Robert Bohman Thompson, husband, father, grandfather, and great grandfather passed away March 25, 2019. He was born to Warren Robert Thompson and Ester Lillian Bohman on December 12, 1929 in Omaha, Nebraska and moved to Peterson, Utah as an infant. He graduated from Morgan High School. He served in the Air Force. On January 16, 1954 he married Anita May Hernandez in Evanston, WY. He retired from the Union Pacific Railroad after 41 years of service. He was an Elder in the Church of Jesus Christ of Latter-day Saints. Preceded in death by his parents, three brothers and two sisters. Special thanks to Bristol Hospice, especially Jamie and Lola. In accordance with Dad’s wishes graveside services will be held at the Peterson Cemetery in Morgan County, UT at a later date. Dad, thank you for your example and your unconditional love. Rest well until we see you again. We love you.